WhatsApp has been introduced two-step verification in the app for a while ago. We are going to tell you how to enable this service for iPhone and other iOS devices on this page. Let’s give you a little information about two-step verification. 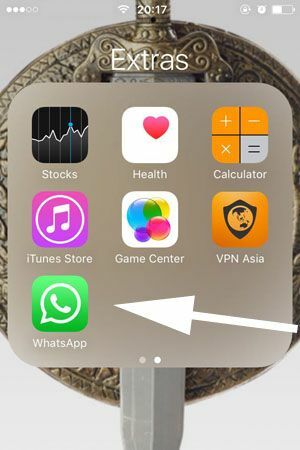 This feature will help you to secure your account and others won’t able to use your WhatsApp messenger at any other device with this verification method. You will also need to use a pin for using your account at another device with this feature. You can see the step by step guideline below with pictures. We will provide pictures for each steps, please do not forget to check these pictures while you are doing steps. 2-) Tap on Settings button at the bottom menu of the application. 3-) Tap on “Account” on the settings menu. 4-) Tap on “Two-Step Verification” on the menu. 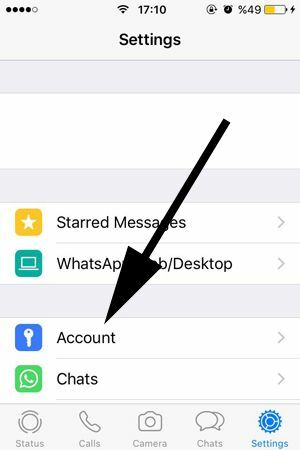 Now you will enter to the menu which you can start two step verification process for your WhatsApp account. 5-) Tap on the enable in “Two-Step Verification” page. 6-) Tap 6 digits which you will able to remember for your pin. And confirm the pin code again. If you think that you cannot remember the pin you have entered, please do not forget to activate email service for the pincode at incoming steps which we will show you below. 8-) Wait until verification code service enabled. You will see a loading icon and an “enabled two-step verification” notice in your screen. Then the service will be enabled. If you have important conversation about your business, works or life, we recommend you to secure your WhatsApp account with two steps verification system. 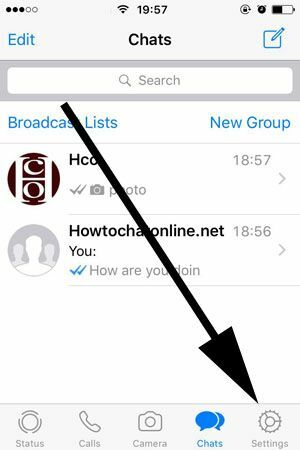 If you think that you have entered a wrong email address, you can change your registered email address on WhatsApp.